While shopping for certain types of clothing or fabric, you’ve likely come across the term “denier” or seen a number like “30d” on the label. So what the heck does it mean? The term “Denier” originates from the Latin word “Denarius”, which is an ancient Roman currency. Essentially, denier refers to the thickness of the individual fibers which make up the threads of a fabric. How does that affect the fabric? Let’s dig a little deeper. Fabric is comprised of individual threads, which are themselves made up of fibers. 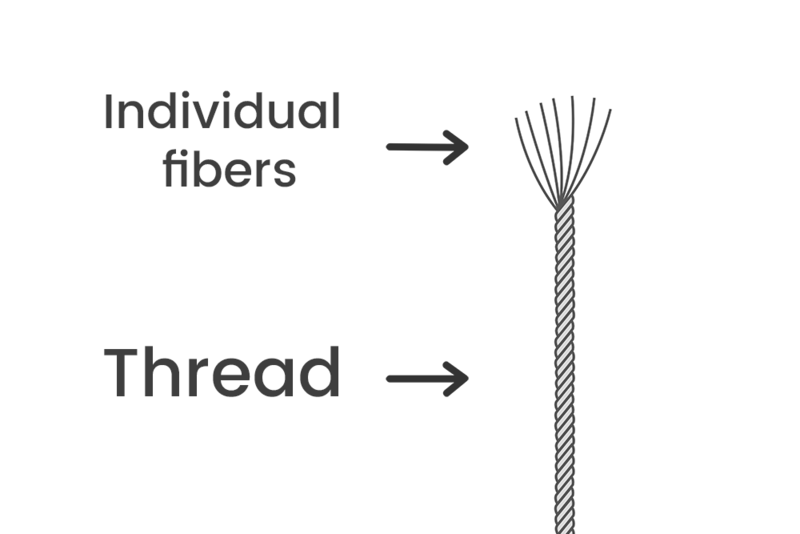 Though denier is used to refer to the thickness of these threads, it is actually a weight measurement. For any fiber, take 9000 meters (or 9 kilometers) of it and measure it’s weight in grams. This is the denier. Let’s say we have a fiber of silk. 9 kilometers of this fiber weighs 1 gram. This silk has a denier of 1, or 1d. This means the silk is very light and fine. Any fiber with a denier below 1 is called a microfiber. 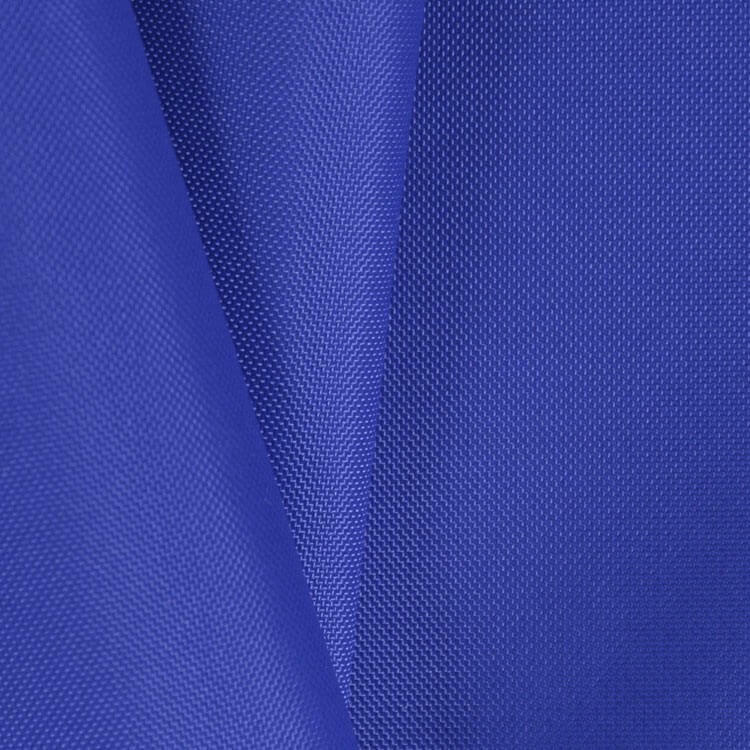 Higher denier means thicker, more durable fabric. Silk is typically 1d. A strand of human hair is about 20d. Most fabrics are higher. 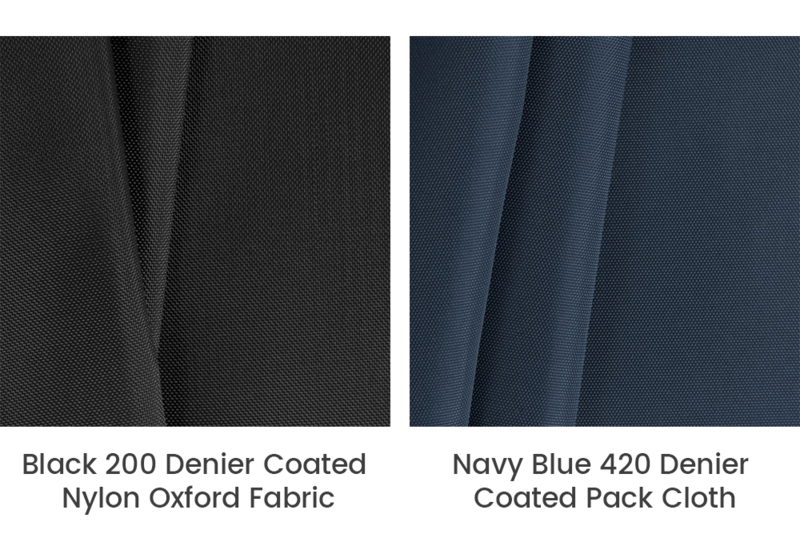 Common fabrics don’t always advertise their denier, but it usually falls between 40d and 80d. 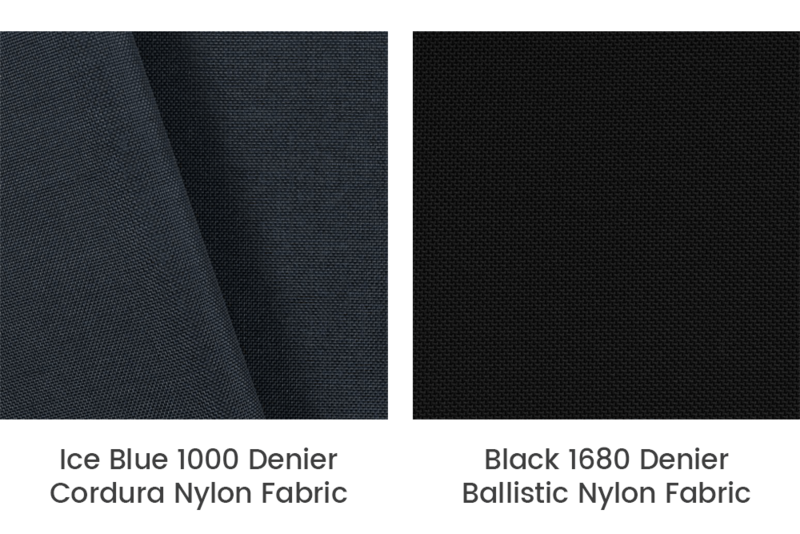 For standard fabrics, denier often doesn’t matter. It usually comes into play when you’re looking to make outerwear that’ll see some wear and tear. These usually range from 70d to 500d or even up to over 1000d depending on what you’re using it for. Our 70d nylon ripstop will withstand some wear and tear, and it’s very lightweight. This is a good fabric for tote bags, grill covers, rain ponchos, and basic outdoor use. If you need something a little heavier and sturdier, you can find coated nylon oxford and pack cloth that ranges from 200d to over 400d. These fabrics resist rips and tears better than the nylon ripstop. For the heaviest, most rugged and durable applications, there’s 1000d cordura nylon fabric and ballistic nylon which boasts a denier of 1680d. This stuff is super strong and heavy, and will withstand everything nature can throw at it. When considering lightness and durability there are other factors to take into account like ply and thread count, but denier is the most important. Click here to see more articles. What will be the weight conversion for 400D?